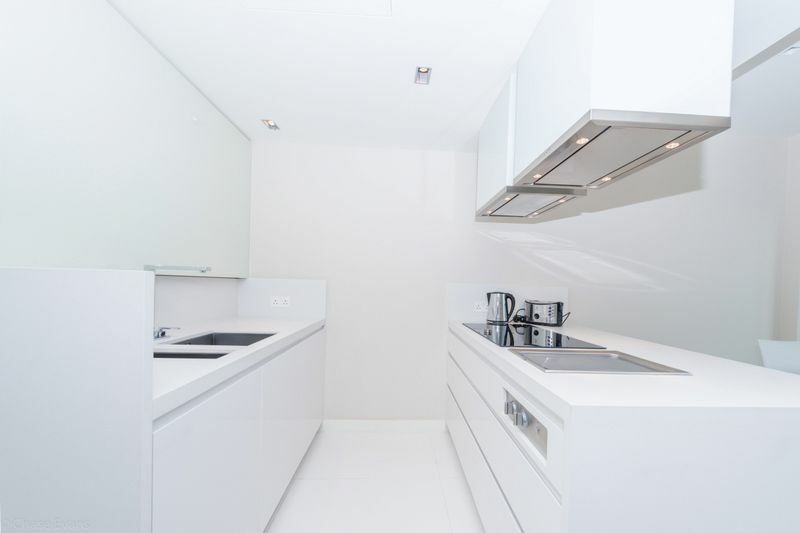 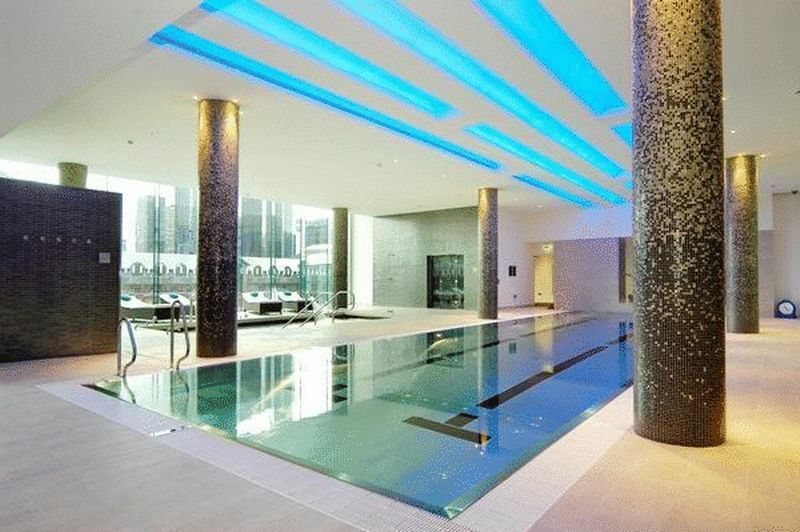 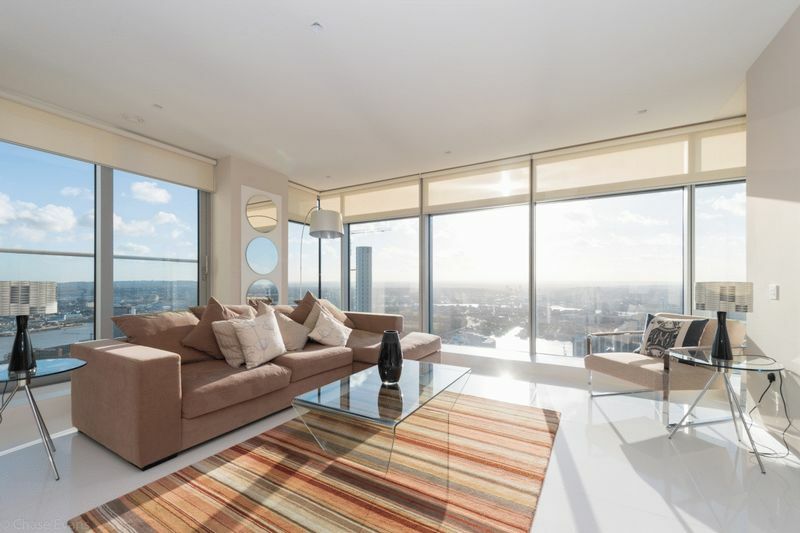 Exquisite 43rd floor three bed apartment in Pan Peninsula's East Tower, E14. 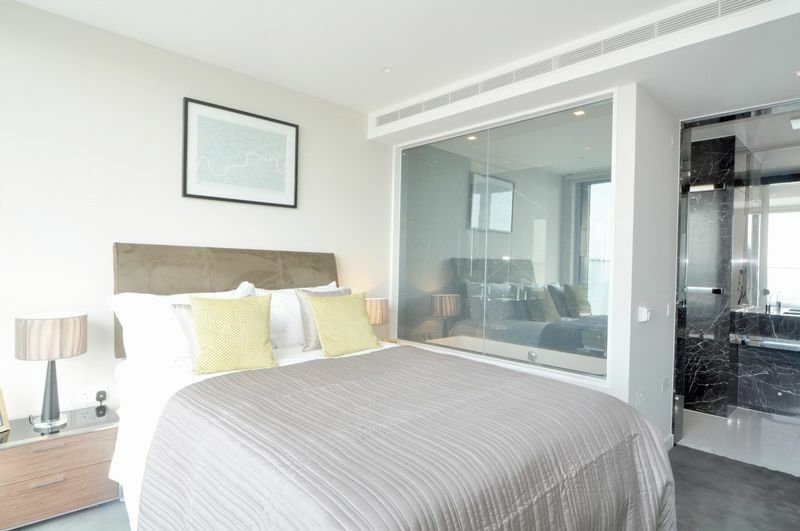 Comprising a dual aspect living room, panoramic views, full height windows opening at the East to a private balcony. 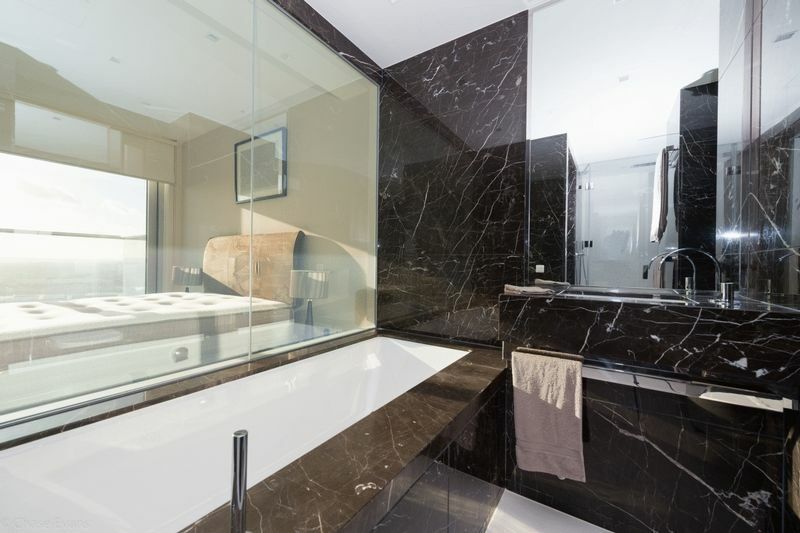 A stylish fitted, integrated kitchen, three large double bedrooms, two with private South facing balconies, fitted wardrobes and ensuites, third with stunning south facing views plus additional bathroom. 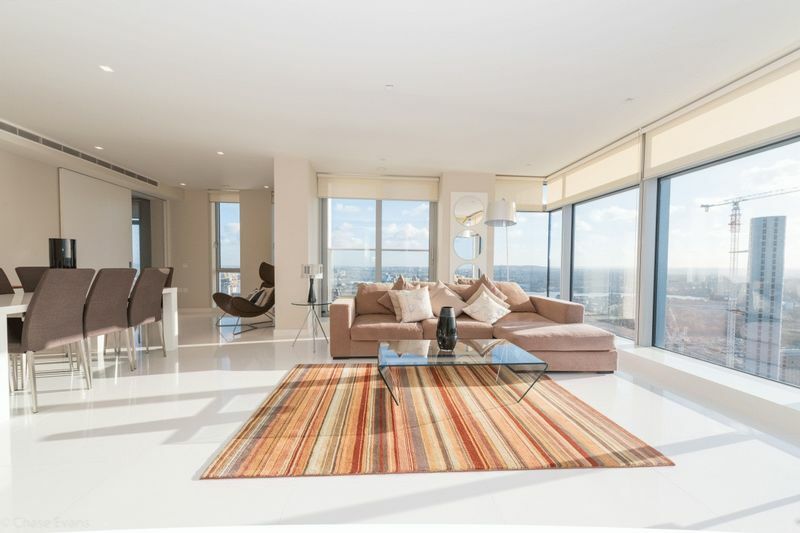 Residents benefit from stunning 43rd floor views and comfort cooling throughout. 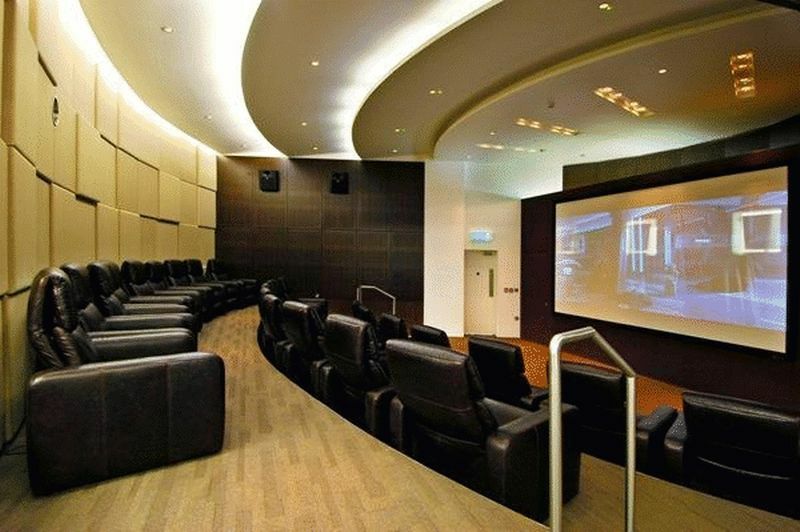 On-site facilities include a 24 hour concierge service, extensive leisure complex, designer cinema and 48th floor cocktail bar with restaurant found on the lower floor. 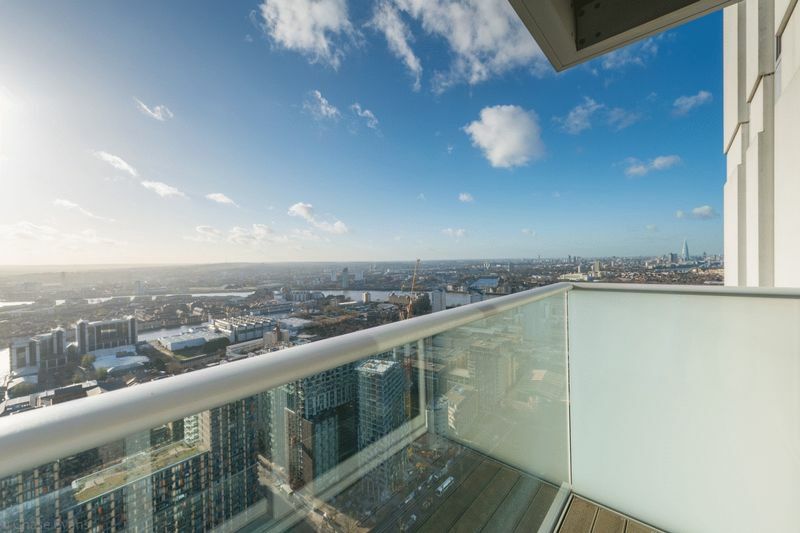 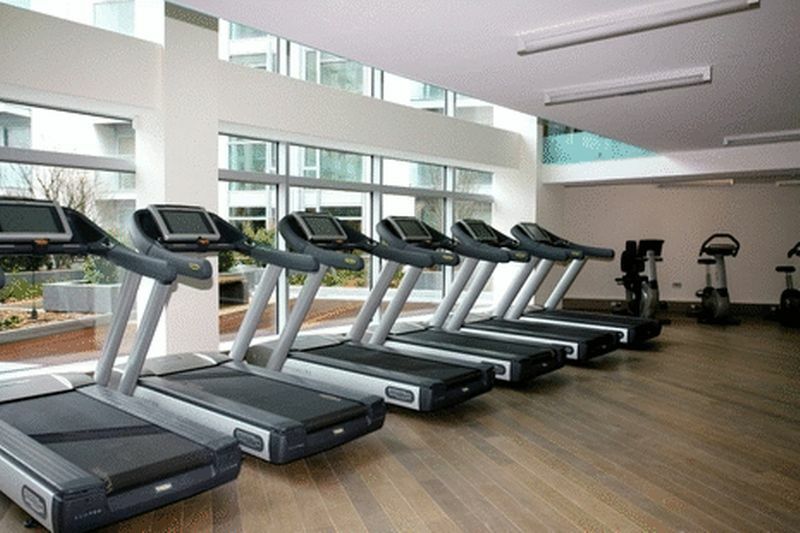 The development is located within walking distance of Canary Wharf, providing transport links and amenities including the Canary Wharf Shopping Centre. 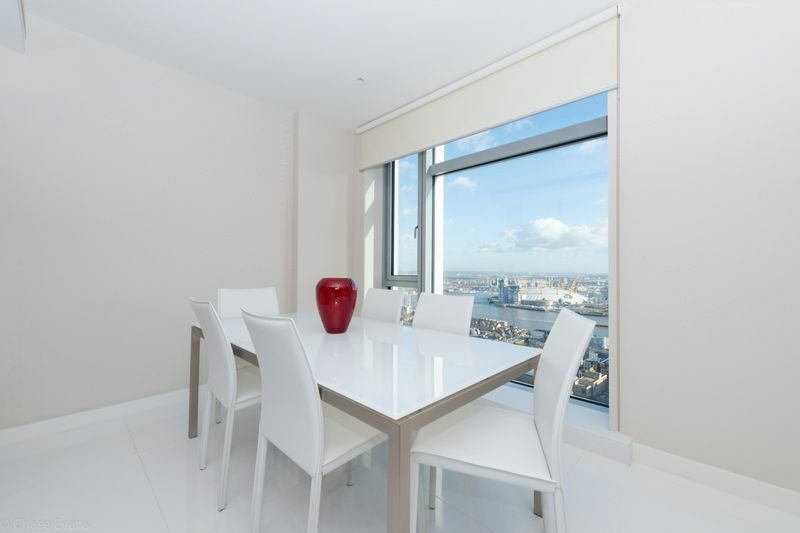 For transport link this property is an ideal hub for DLR and Jubilee Line services with West India Quay DLR Station just under 250ft away and Canary Wharf Underground station (0.4miles) both within walking distance. 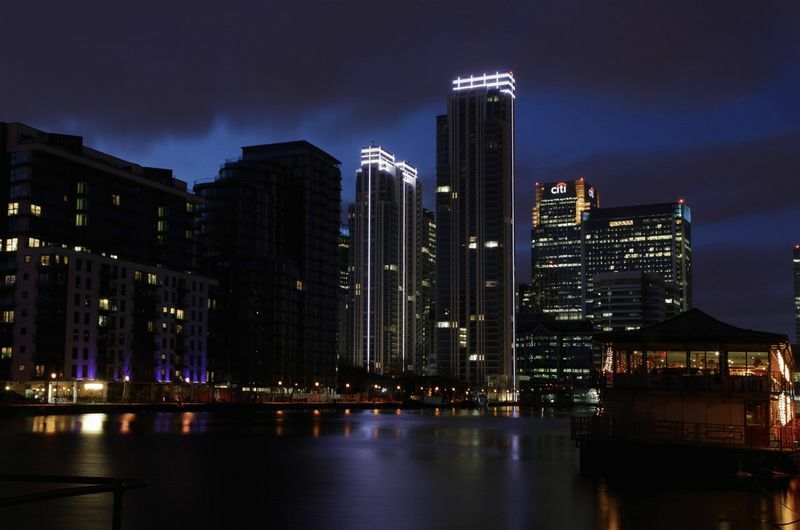 In future Canary Wharf services will include the high speed Crossrail (Elizabeth Line) which will see Tottenham Court Road and Heathrow Airport reached in 11 and 39mins respectively.